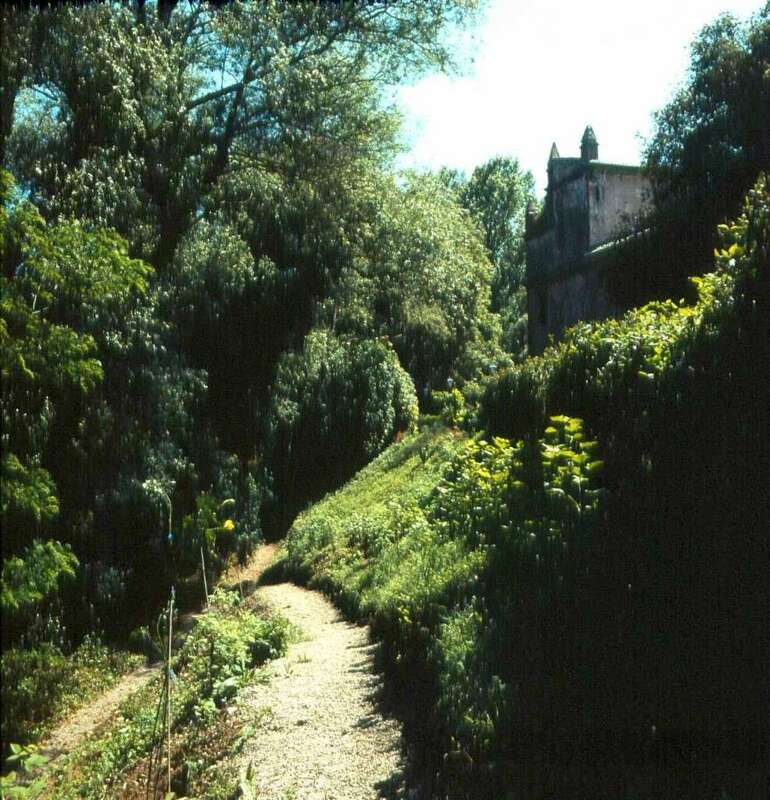 Great business opportunity: Villa Ciconia is located in Umbria, at Orvieto’s door, about 2 Kms away from Orvieto’s exit on the Rome-Florence A1 highway. 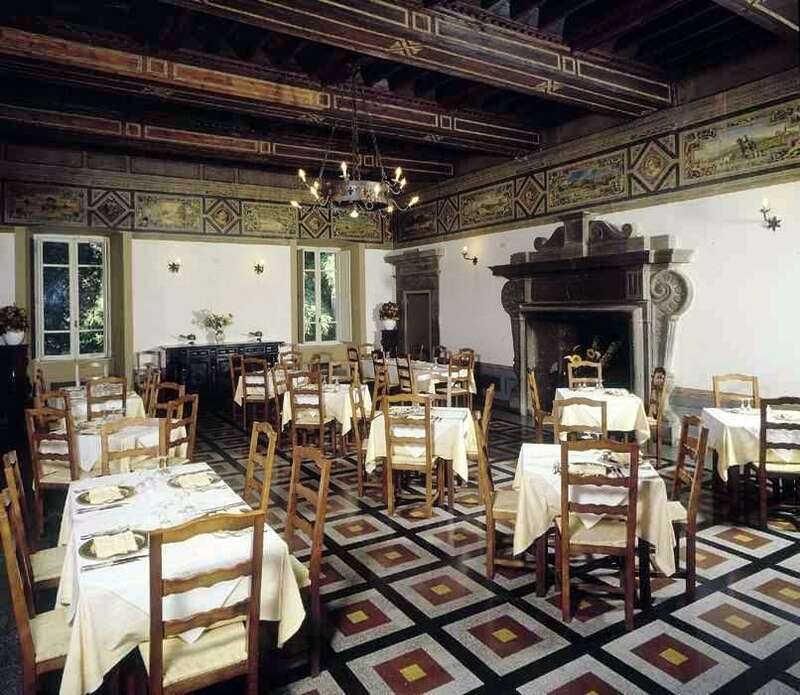 The Hotel is in a XVIth century elegant villa, appointed with twelve rooms and a restaurant which can accommodate up to 200 people. 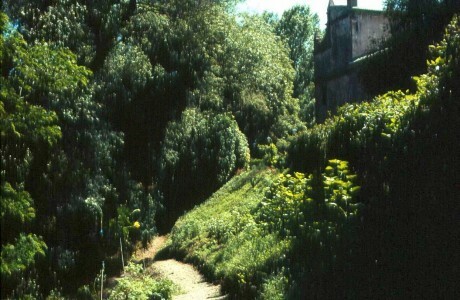 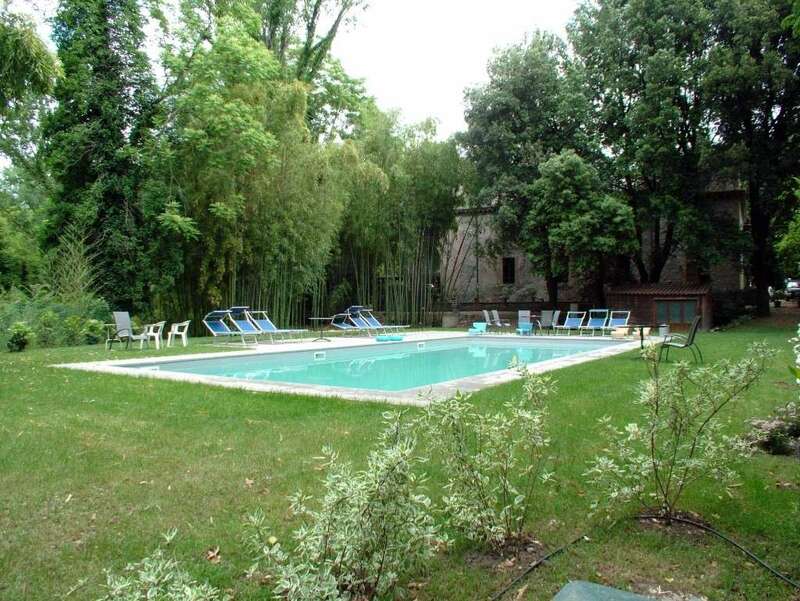 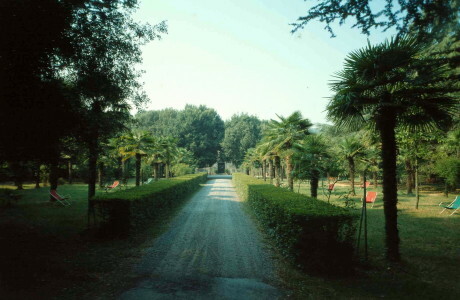 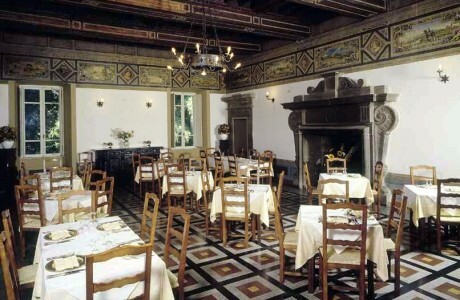 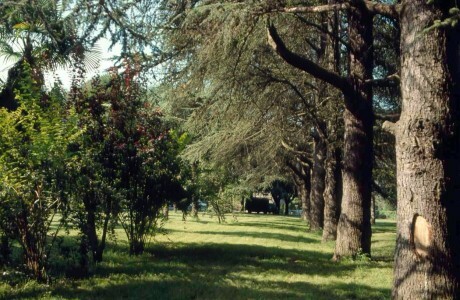 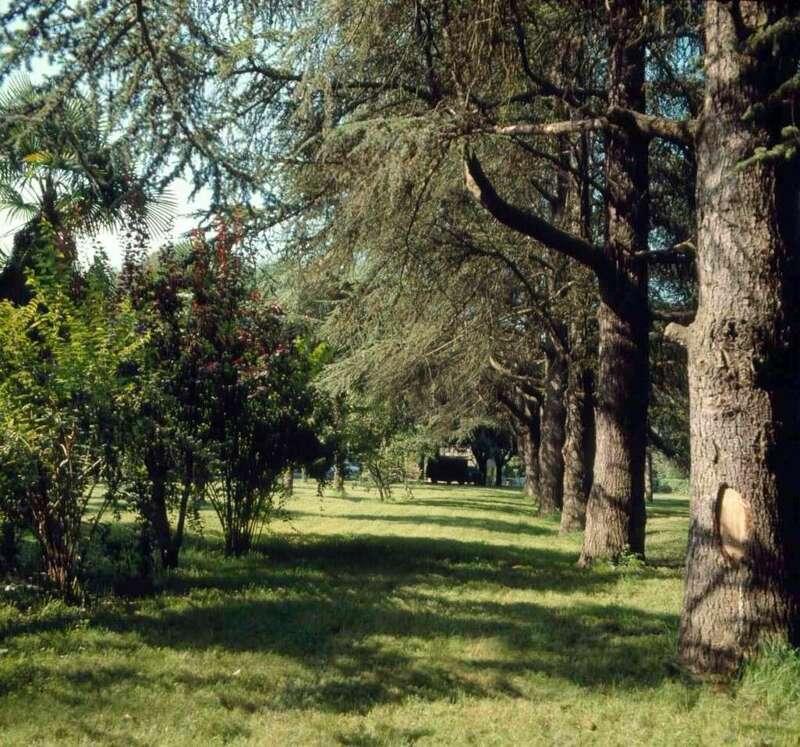 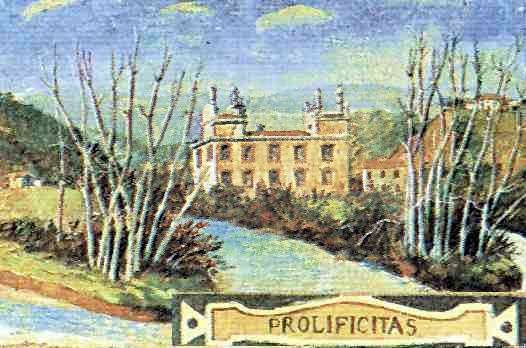 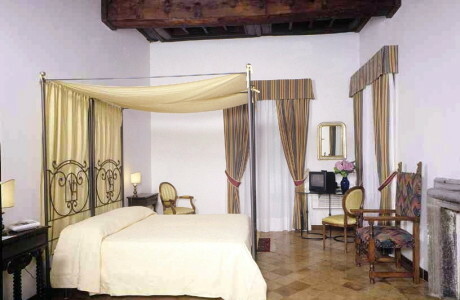 Surrounded by a large park with centuries-old trees, just on the confluence of Chiani River and Carcaione Torrent. 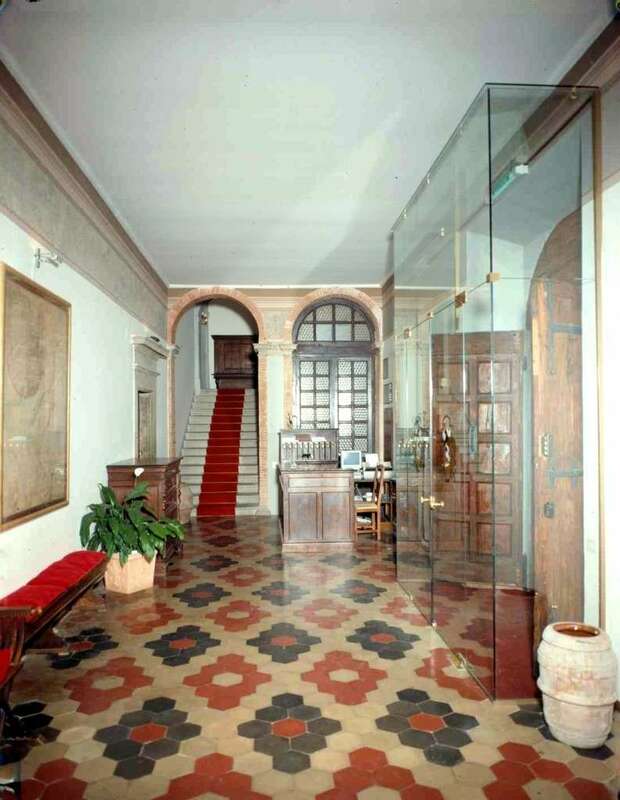 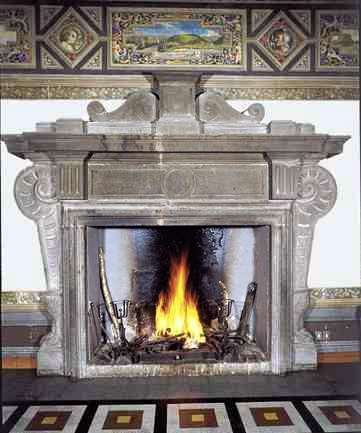 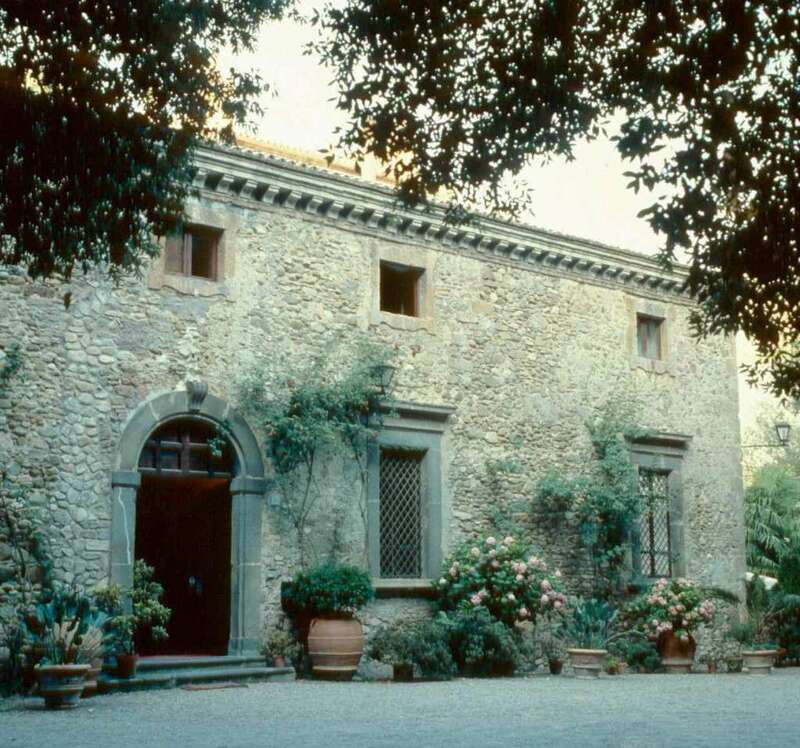 The villa construction dates back to an enlargement of a tower, named “La Turchinetta ” ordered by Vincenzo Butius to Ippolito Scalza (1532-1617), a very famous Italian sculptor and architect. 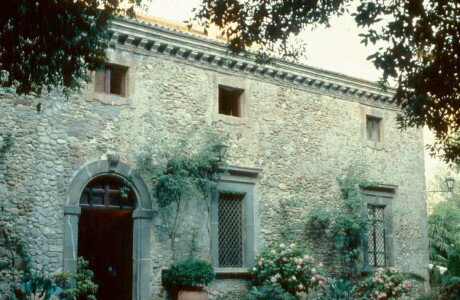 The Villa, designed according to a rectangular plan, was built over a deviation of the Carcaione torrent which flows under one of the three arches that are sustaining it. Being an historical landmark, Villa Ciconia benefits from tax incentives and in case of restorations is eligible for public financing. 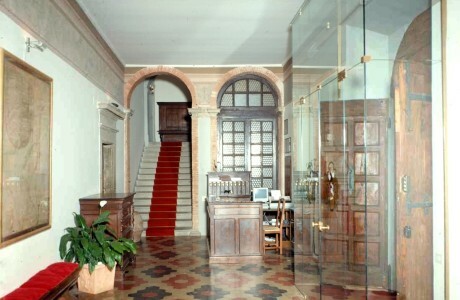 It has been renovated with a full attention to maintaining its full architectural integrity yet focusing on protecting its quiet and unique atmosphere. 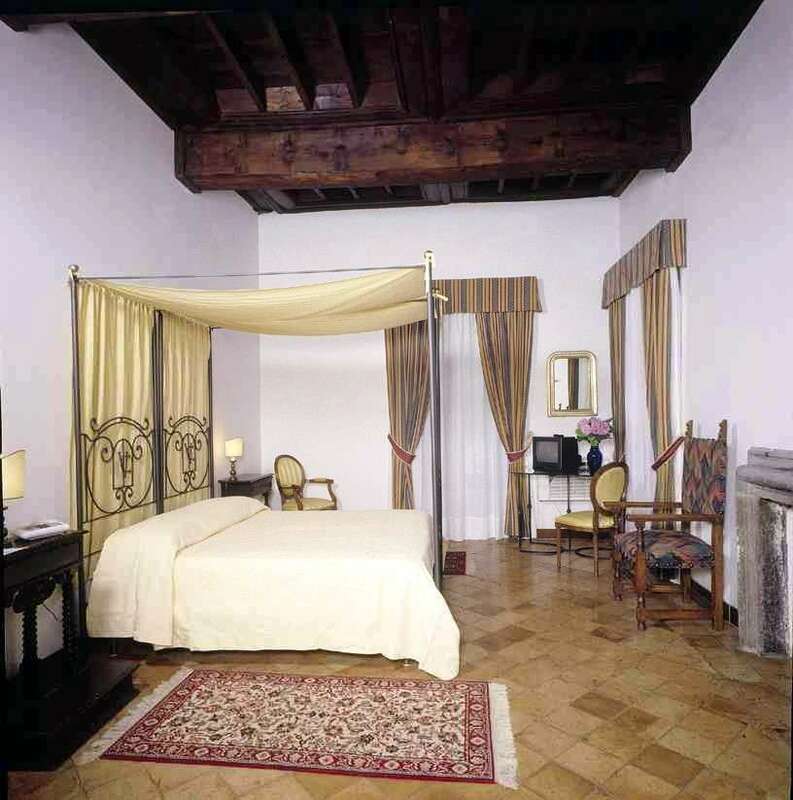 If you’d like to take advantage of the incredible opportunity of owning a piece of Italian history please don’t hesitate to contact me with any further questions.